There is no other car on the market at the moment that has the personality of a MINI model. There is no other car on the market at the moment that has the personality of a MINI model. Ever since the British manufacturer came back to Canada 15 years ago, new MINI models have always stood out with their retro design, sporty handling, impressive agility, and overall performance. This is still true today. MINI owners tend to truly love their vehicle, and it's probably because they look for the following 5 characteristics, and that no other vehicle on the market is able to combine them together like a MINI model can. 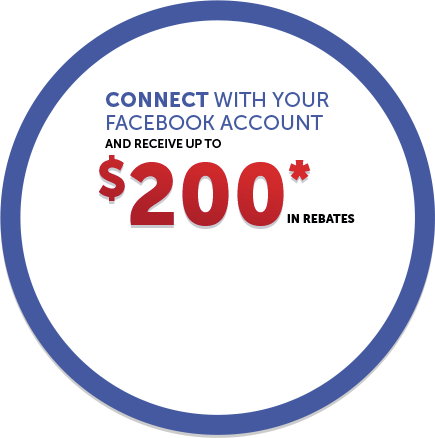 No other vehicles on the market have a design that is as distinctive as MINI’s lineup of new vehicles. The retro lines are as remarkable on the road today as they were 15 years ago, and MINI models continue to turn heads everywhere they go. New MINI vehicles are designed for those who love to drive and want to have fun while driving. Handling is exemplary as is steering and agility. 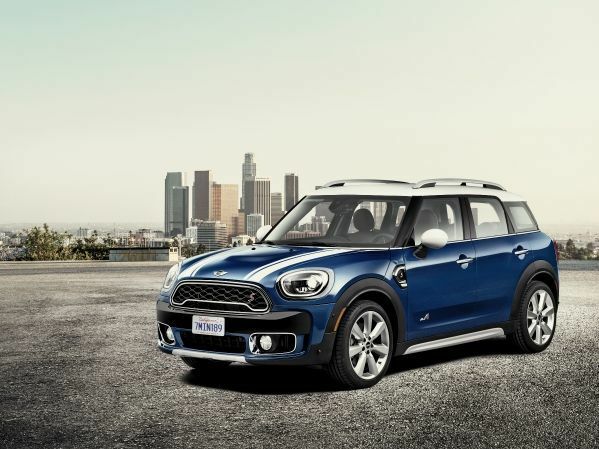 Whether we are in a MINI Countryman or in a MINI Cooper John Cooper Works, we feel connected to the road in our MINI vehicle. We just talked about the John Cooper Works models and their 228-horsepower engine, but the reality is that all MINI vehicles, whether powered by a three-cylinder turbo engine, a four-cylinder turbocharged 189-horsepower engine or the ultra-powerful JCW powertrain, are fast and react quickly to your instructions. 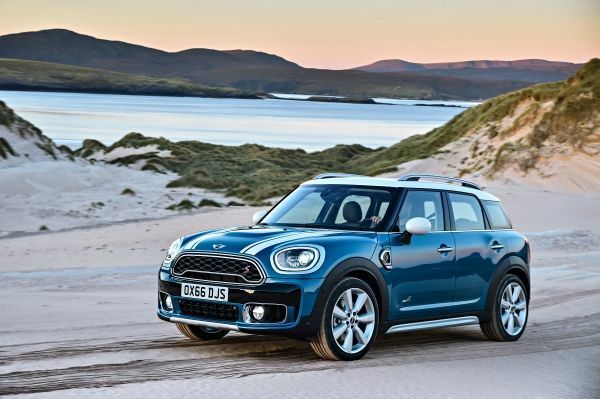 All engines are turbocharged which means they deliver their torque at very low rpm which ensures that your MINI responds to the slightest pressure on the right pedal. 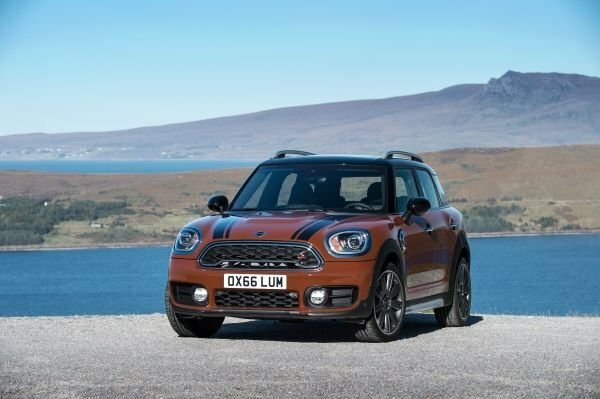 The fact that the engines offered in the MINI range are turbocharged ensures that their fuel economy ratings are always impressive despite the fact that engines are also quite quick on their feet. New MINI vehicles offer unique, high-quality retro-inspired interiors that truly stand out. Case in point, the new MINI Cooper Countryman has just been named one of WardsAuto’s top 10 interior for 2017. 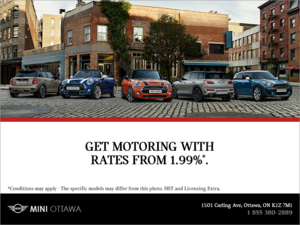 To find out more about the MINI range of new vehicles, contact us today at MINI Ottawa!